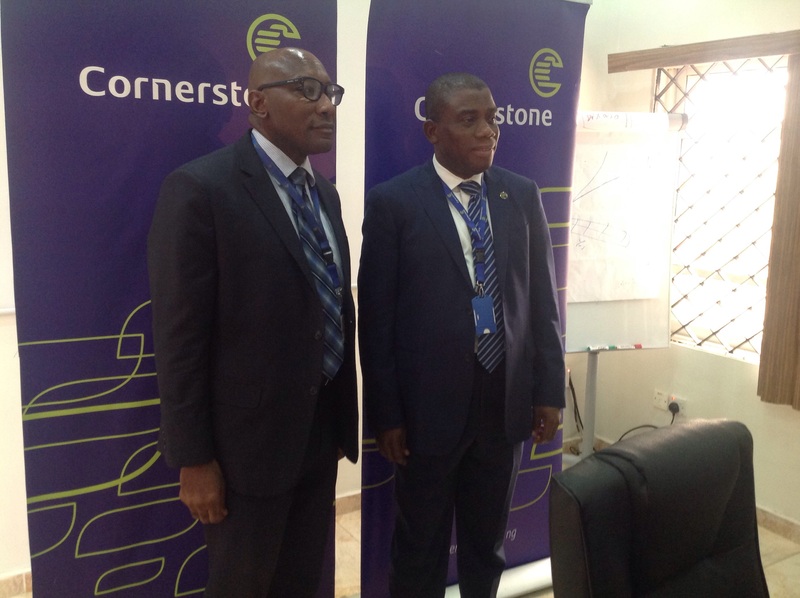 From left: Head, Technical & Risk Management Division, Cornerstone Insurance Plc, Martins Uwuilekhue and Group Managing Director/Chief Executive Officer, Ganiyu Musa at the event. The Group Managing Director of Cornerstone Insurance Plc, Mr Ganiyu Musa, has attributed the slow penetration of Takaful Insurance in the country to low level awareness. The GMD, who disclosed this to Daily Trust in Lagos yesterday, said one of the major issues was the question of awareness. He noted that awareness was very low, even much lower than for insurance generally. “Because it is new all over the world, you have a number of obstacles to cross to actually convince people that it is indeed allowed under Islamic jurisprudence,” he added. Takaful is a type of Islamic insurance, where members contribute money into a pooling system in order to guarantee each other against loss or damage. Takaful-branded insurance is based on Sharia, Islamic religious law, and explains how it is the responsibility of individuals to cooperate and protect each other. The National Insurance Commission (NAICOM) recently advocated the need for Nigerians to adopt Takaful insurance practice due to the inherent benefits. I’m also writing to let you be aware of what a useful experience our princess encountered viewing your web site. She came to find many details, including how it is like to possess a great teaching style to get other folks with no trouble understand various multifaceted matters. You undoubtedly exceeded my desires. Thanks for giving those great, dependable, informative not to mention fun tips about your topic to Ethel.